Is there a better alternative to Iconiq? 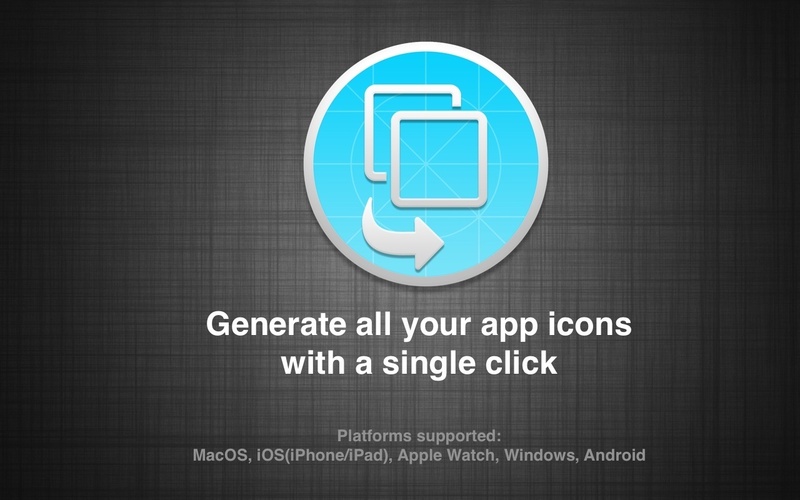 Is Iconiq really the best app in Developer Tools category? Will Iconiq work good on macOS 10.13.4? 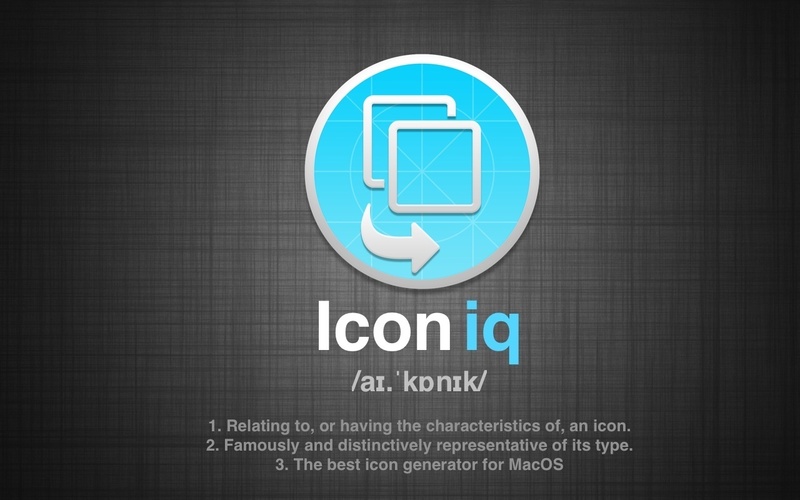 Iconiq could be the only icon generator you'll ever need. 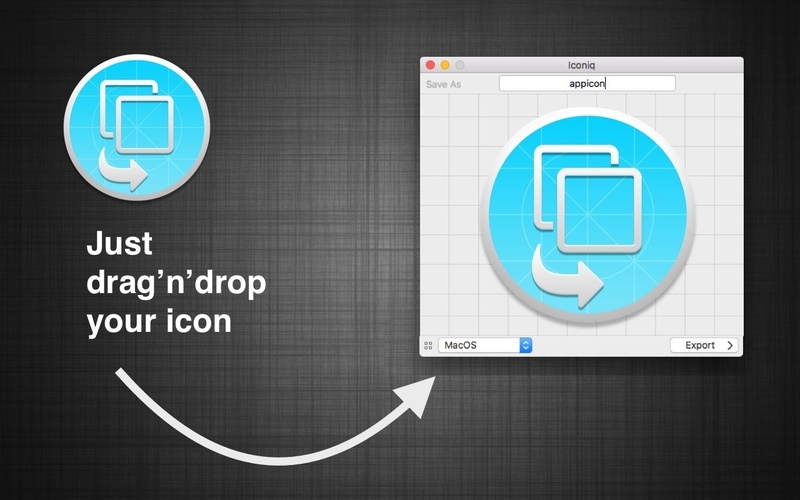 Do you simply want to take your icon design and automatically generate all the needed icons, depending on the platform, without the fuss of going through them one by one? Do you want to be able to do it with a single click? Look no further! 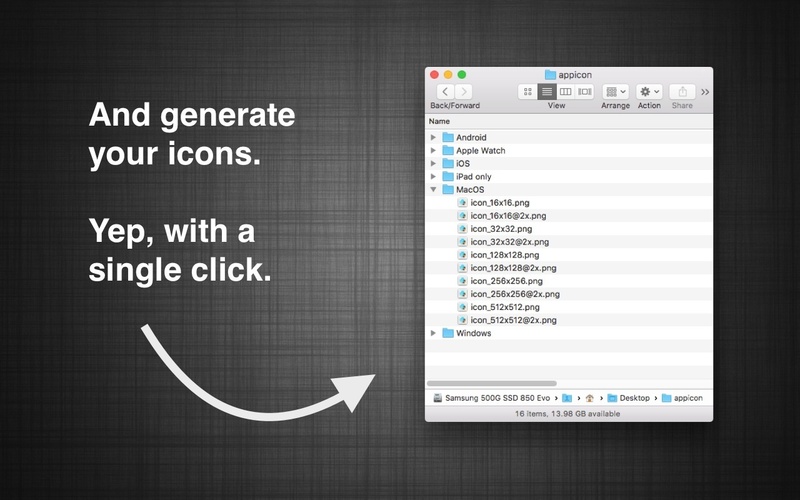 Easy to Use - just drag-and-drop a large icon file (preferably at least 512x512), choose your target platform, and click Export. Iconiq will take care of the rest! Iconiq needs a review. Be the first to review this app and get the discussion started! Ultra-Fast - No reason to waste any more time. This will literally take... a couple of seconds. Versatile - MacOS apps? iOS, iPhone, and iPad? Perhaps, Apple Watch? Oh wait, was it Windows Phone/Android? Don't worry: Everything's supported.